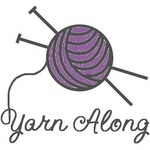 A day late for Yarn Along, but this time it isn’t my fault 🙂 For the last 2 days I have been fighting with Photobucket about uploading my pictures. 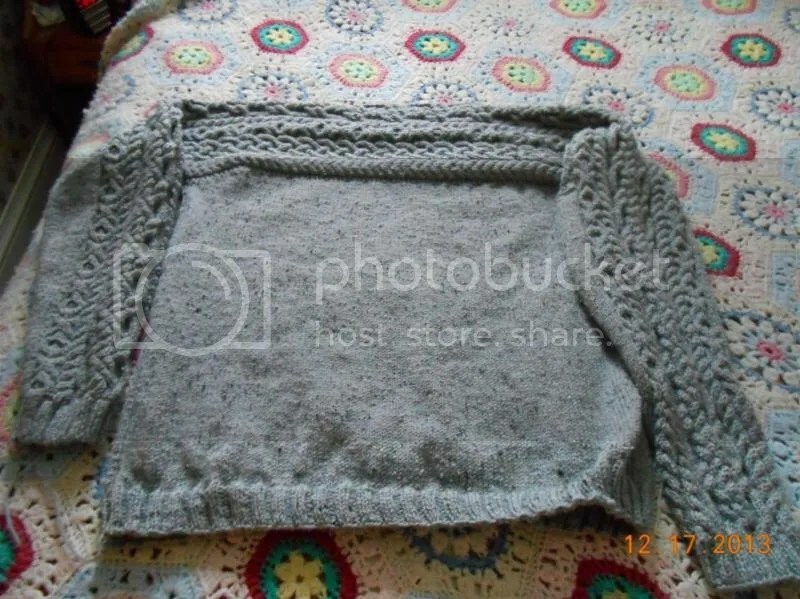 There really wasn’t much point of a knitting post without pictures?? I also whipped up a ‘Weeping Angel‘ for my BIL. Dr. Who fans will recognize her from one of the creepiest episodes. 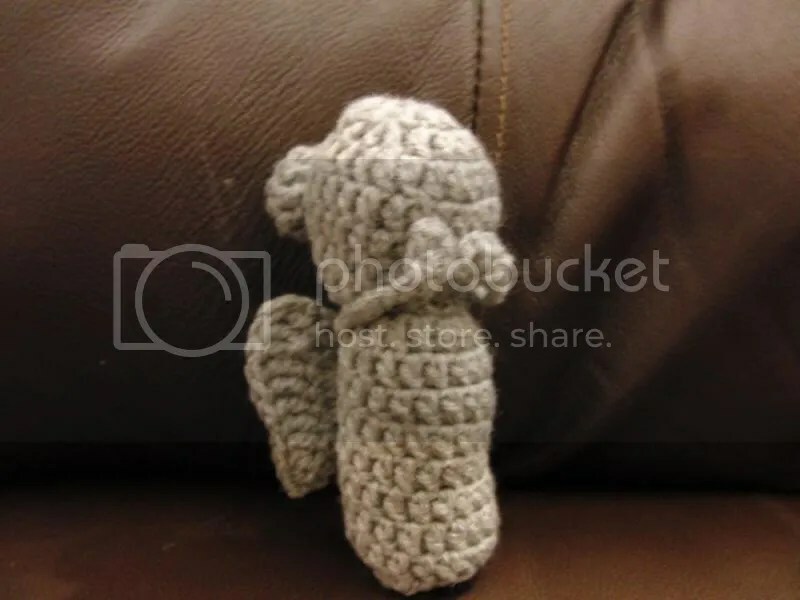 She didn’t turn out quite like the pattern because I forgot the British use different terms for their crochet. But she’s ‘cute’ anyway. 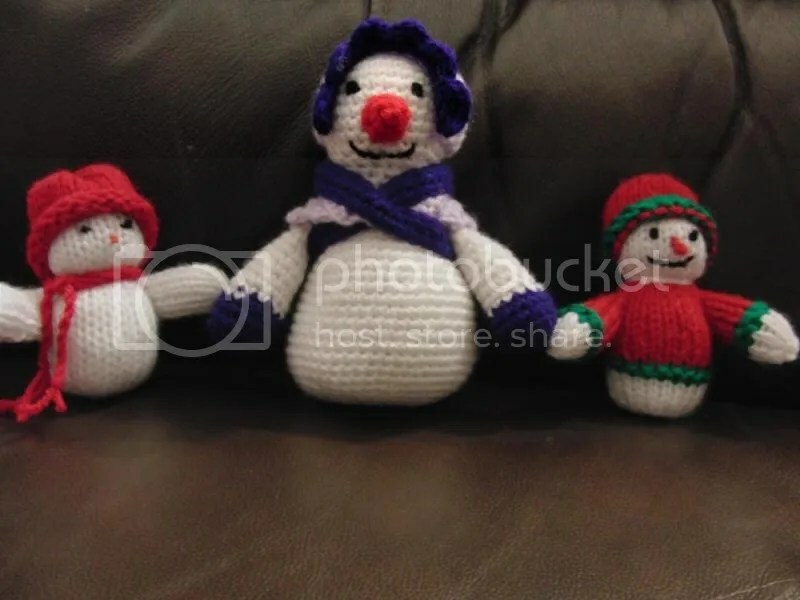 Remember the Snow Family I made for Grandma last year? When I saw the pattern for this Snow Lady I couldn’t resist. I love her Danish tie-shawl too! The little snowmen are for some others. 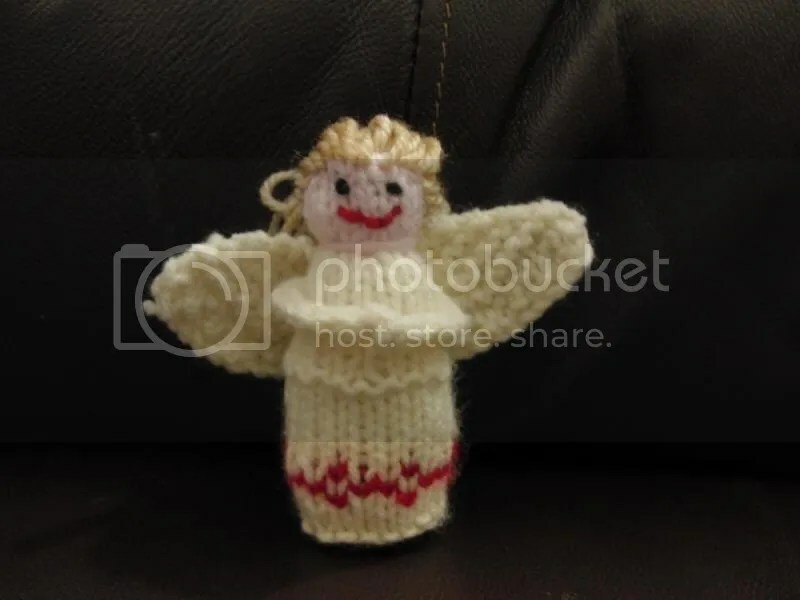 She’s missing her halo, but hopefully my friend Teresa will have some beads just the right size. love the decorations. Not a Dr Who fan so no idea what that is all about.